When we say anonymity, we refer to the possibility of making unreasonable transactions, in which neither the sender nor the recipient need to identify themselves or provide any kind of personal information. In another order, privacy refers to the eventuality of leaving in total ignorance, what and how much we have purchased during an operation. For this reason, it must be borne in mind that some transactions with cryptocurrencies may be private, but not totally anonymous. Initially, it was believed that the transactions in the Bitcoin network were anonymous. It turned out to be incorrect. By using blockchain analysis, research has shown that there are always data leaks. The term privacy continues to be a big problem to solve in the original Bitcoin blockchain. 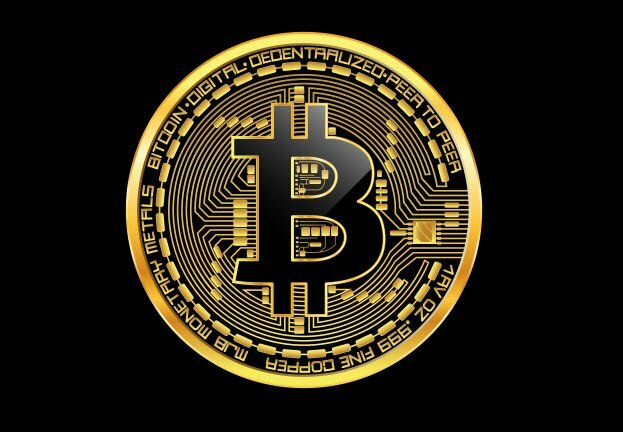 It is enough to have an address, search it in a network explorer of blocks and in a few seconds we can find out how many bitcoins a person keeps, when he received them and from which address they come. This can be a problem for many. It is true that it is not possible to know at a glance who the address belongs to, but it has already been shown that this and other data can be traced. There really is no total privacy in Bitcoin. Another big problem is the scalability, which has become a controversy. However, solutions to these problems can cause huge losses to thousands of users. For this reason, we are really looking for solutions that do not affect the system as directly as some external to Bitcoin but working to their benefit. Something like this suggests Mimblewimble, a concept created to solve these two deficiencies: scalability and privacy. Its author called it Mimblewimble by the spell of the saga of Harry Potter also called 'enchantment of the tied tongue', translated as a measure to prevent the blockchain from talking about all the information of the users. 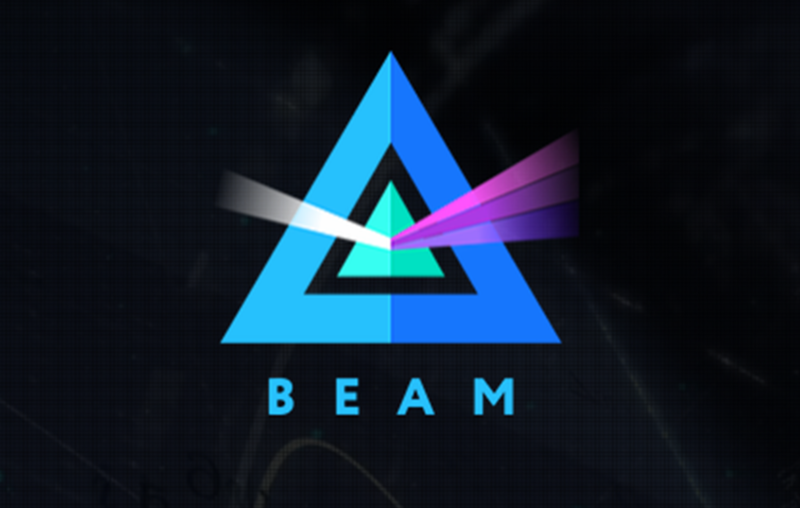 Mimblewimble, is the core technology behind Beam: A next-generation confidential cryptocurrency. 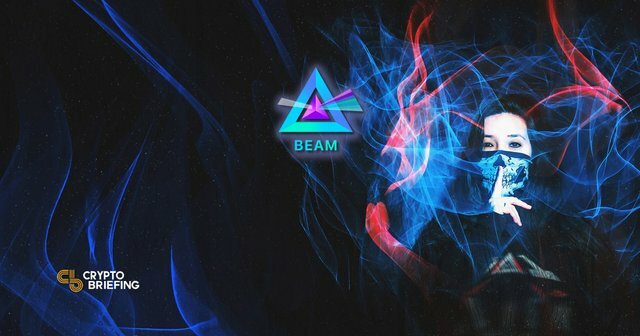 "Beam is a truly anonymous store-of-value coin.While maintaining the benefits of an immutable and incorruptible blockchain system such as Bitcoin, Beam is also built with scalability and features in mind". Beam allows users to have full control over their privacy and personal data, so they can decide what information will be available and to whom. Likewise, no information is stored in the blockchain about the sender or receiver of any transaction. In turn, it offers superior scalability through the compact size of blockchain. It is no secret to anyone that individuals and organizations would prefer that their transactions and their balance remain confidential and only authorized personnel have access. In order to avoid future analysis and possible disclosure. This is a great concern for users who prioritize their security. Blockchains can become inefficient and prone to scalability problems as they grow to meet global demand. The data in the block chain is never deleted. A compact blockchain would mean that the information needed to validate the entire blockchain is much smaller than the complete list of transactions. "Reducing the amount of data required to store and verify transaction data allows Mimblewimble to work with smaller blocks." Which would mean a faster, thinner and more scalable blockchain architecture. Having privacy about a value warehouse cryptocurrency is important because many people currently guard or store their money in cryptocurrency. They also invest and make purchases. If all this information can be visible or tracked, these people could endanger your safety. Beam is presented as an alternative that guarantees users send and receive money safely and privately. Regardless of the transactions that are made with a wallet, the user's information will never be traceable. In addition, companies can control transparency at the corporate level while preserving the privacy of each of their employees.